Your reaction is that you have been paying taxes all along – in the UK. The problem is, if you are no longer resident in the UK, your income will be taxable in your new country. While cross-border taxation is complex, you need to understand how to meet the basic rules to ensure you pay the right tax in the right place. Ignorance or arguing that you pay your taxes in the UK is no defence. Where are you liable for taxation? There are various reasons why many expatriates continue to pay taxes in the UK. They may think they have a choice about where they pay tax, or not realise they have become resident in another country. Or they might simply think that as long as they pay tax somewhere they will be safe. However, you cannot choose where you pay taxes. If you live in France, then you are likely to be deemed resident here and will be liable for French taxes. In this case, some income – like UK rental income – may still be taxable in the UK while also being liable in France. To prevent tax being paid twice on the same asset, the UK-France double tax treaty determines which country has the taxing rights, and you can usually receive a tax credit for any tax paid in the other country to avoid a double taxation situation. Things get more complicated if you split your time between the UK and France, or you let a property in one country while living in another. Each country has different rules used to work out who is resident there for tax purposes. In France, you are deemed ‘domicile fiscal’ if your ‘foyer’ or main home is in France. You are also considered resident if you spend more than 183 days here within a year. Even if you spend less time here, you may be considered resident if your job is in France, or if this is where your ‘centre of economic interests’ – like your business or investments – are located. Another trigger for residency is if you spend more time in France than any other one country. Tax residents are liable to French tax on worldwide income, capital gains and wealth. This includes most income that is also taxable elsewhere. The responsibility falls on you to make yourself known to the French tax authorities and fully declare all your income and wealth according to the rules. Conversely, many expatriates assume they are not resident in the UK when in fact they still are. Spending just 16 days back home could unintentionally trigger UK tax residency, so if you are living in France but return to the UK for extended periods, take care to understand your liabilities. If you meet the residency requirements in more than one country, the ‘tie-breaker’ rules within most double tax treaties are there to determine where you should be resident. But this can be complex in certain cases. Without expert guidance, your interpretation of your situation may be different to the tax authorities’ view, and your circumstances can change which may unexpectedly change your position. While you do not have a choice – you either are or are not resident under the rules – if you have flexibility, you can be careful with the number of days you spend in each country, where you have assets and ties. However, residency can be a complex area so take specialist advice for the best approach for you and your particular circumstances. If you fail to pay the taxes you owe or report relevant income to the tax authorities in one or both countries, you could find yourself with a large bill for unpaid taxes, interest and penalties. You could even find yourself at the centre of a tax investigation, possibly in a foreign language, and having to pay for advice as well as the tax bill. It is more important than ever to ensure you are paying tax in the right place, as new rules leave no room for tax evaders – intentional or otherwise – to hide. With the new automatic exchange of information regime, over 50 countries – including France and the UK – are now sharing data on residents’ overseas income and assets. This means your local tax office will receive financial information about you without having to even ask for it. Another 50 countries will join them in 2018. 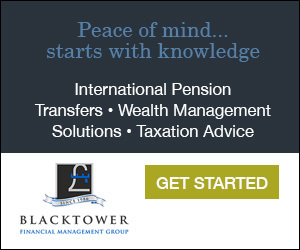 You should take professional, personalised advice from an adviser with in-depth knowledge of the taxation regime of both countries and the interaction between them. 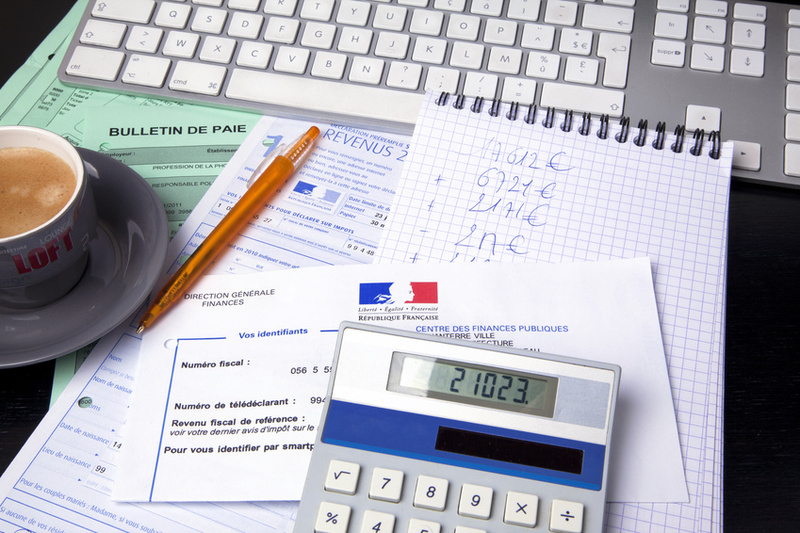 Once you are certain you have your tax obligations right, you can focus on securing tax-efficient ways to make the most of your finances and get back to enjoying your time in France.